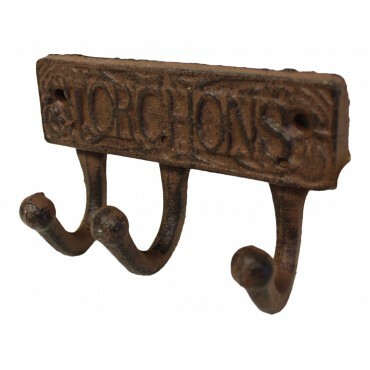 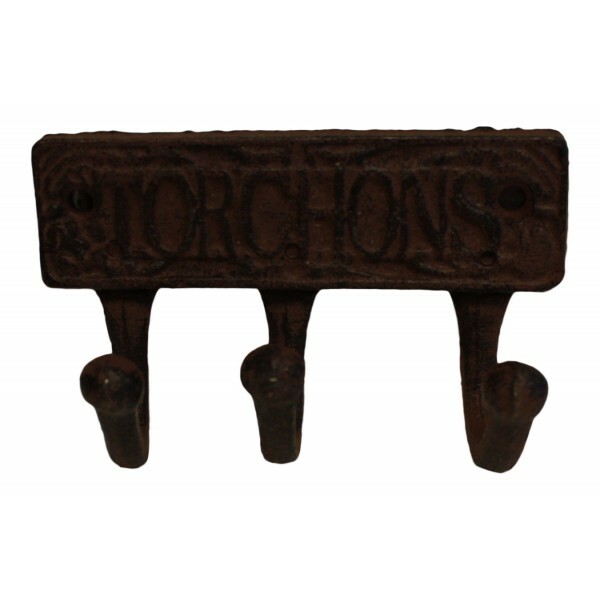 Home>Home & Garden>Cast Iron 3 Hooks Rack, French Antique Design "Torchons"
Cast Iron 3 Hooks Rack, French Antique Design "Torchons"
Antique style, dark brown color. 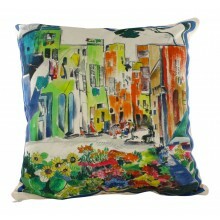 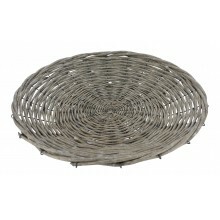 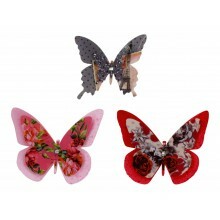 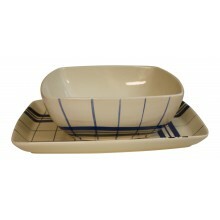 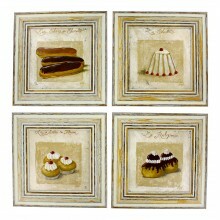 It measures approximately 4 2/8" in x 2 1/2 in. 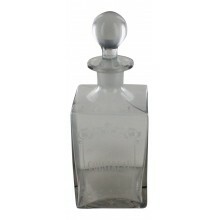 Glass liquor bottle, French vintage design "Cointreau"